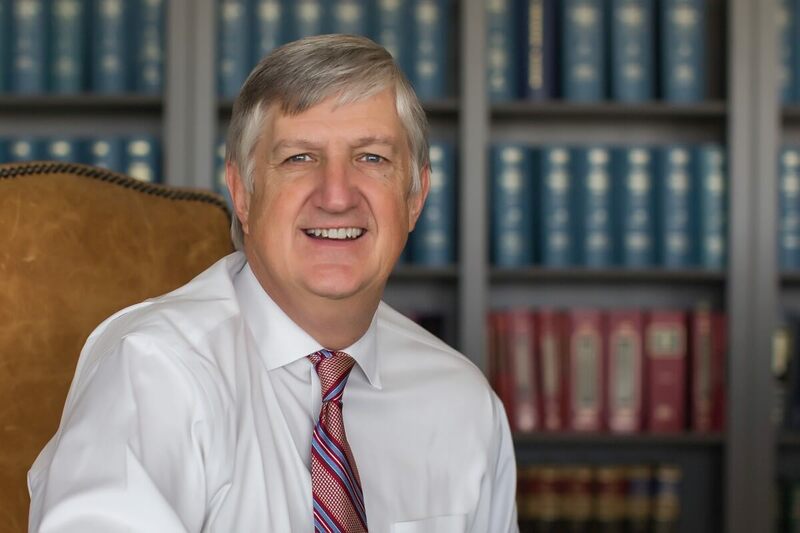 Attorney Bristow has helped resolve thousands of disputes through the mediation process, which can help alleviate the stress and high costs associated with litigation. Legal disputes can be extremely difficult to navigate on your own – at Haley & Olson, P.C., we are well-versed in our legal abilities and are have a proven track record of success for cases involving mediation. Mediation is often referred to as an informal conflict-resolution process that allows both parties to discuss their grievances, clear up any misunderstandings, and find common ground that may allow both parties to compromise in order to find a favorable solution. Since 1981, the Waco business attorneys at Haley & Olson, P.C. have been putting clients first – with every case we handle, we ensure that our clients remain a top priority. We’re ready to use our extensive experience to your greatest advantage. To learn more about our mediation services, contact our firm today. Contact Herbert S. Bristow today for more information about our mediation services and let us put our experience to work for you.